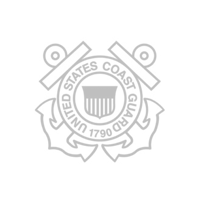 A Full Range of Helicopter Services for Bethel, Alaska. Helicopter services brought to you be FairLifts provide a variety of different services that benefit many different jobs and endeavors. 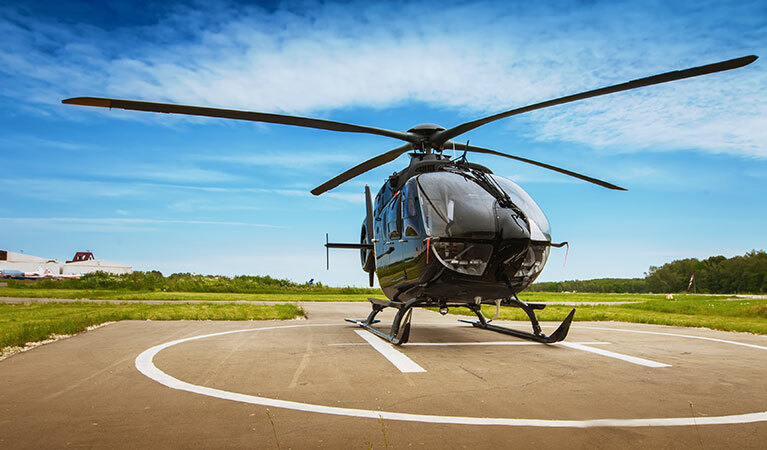 A helicopter can provide the perfect luxurious business flight, assist farmers with aerial agricultural services, benefit gas, and oil operations, and perform heavy lifting, including by helping install HVAC units. With a connection to many different helicopter pilots and crew, FairLifts provides a variety of helicopter services in Bethel, Alaska, and the surrounding area. Utilizing a helicopter provides many advantages in a variety of situations. Bethel, AK, with its mild summers and long winters, provides a unique opportunity for a variety of helicopter services whether it a wildlife preservation service that is needed (such as a wildlife survey) or needing an HVAC unit installed. Many endangered or threatened species are found in Alaska around Bethel according to the U.S. Fish & WildLife Service. A helicopter can help monitor some of these species which include the northern sea otter, spectacled eider, and polar bears. FairLifts can customize these helicopter services in Bethel. No matter the diversified helicopter service you’re looking to make your own in Bethel, Alaska, there promises to exist a package that can ideally suit both your budget, and your individual preferences. 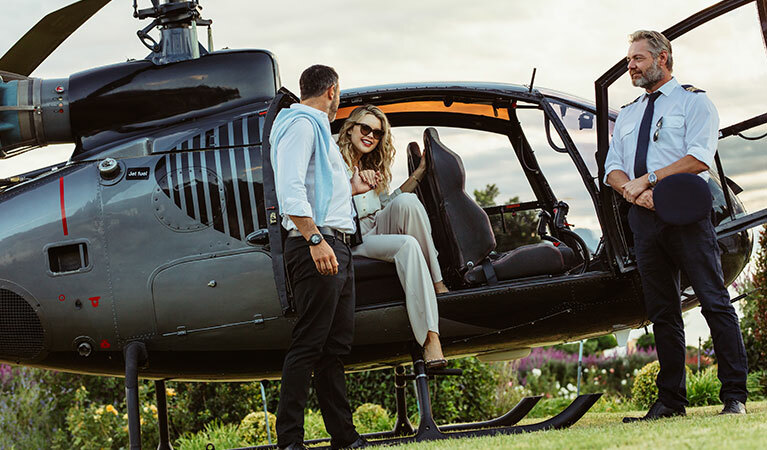 Professional helicopter providers can even allow for personalized packages, so that you can optimize your respective helicopter arrangement for your individual benefit. No matter the scope or the urgency of your helicopter needs, a helicopter is always at the ready. One of the most common helicopter services FairLifts assists with is the installation of heating, venting, and air conditioning or HVAC units. A helicopter can help install these units in a timely manner. A helicopter has the ability to lift extremely heavy objects. Pair this with the ability to lift in a precise manner, and a helicopter is a perfect machine for helping with installing HVAC units. 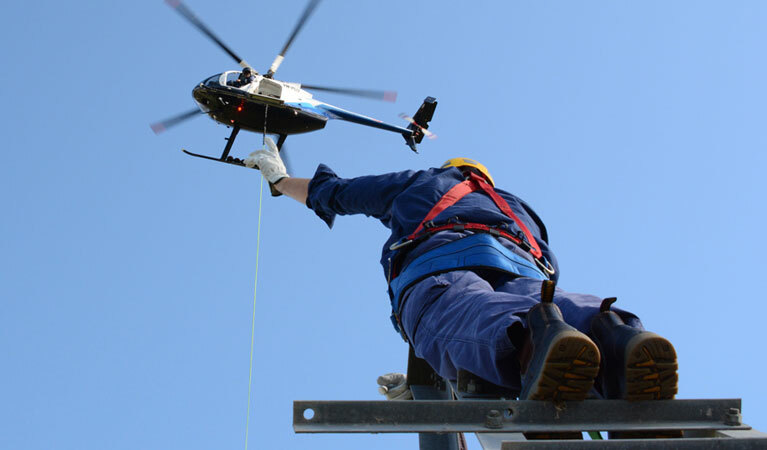 A helicopter is good in difficult to reach locations and in rough terrain; a skilled helicopter pilot can lift any heavy object that needs to be placed precisely in Bethel, AK, and the surrounding area. 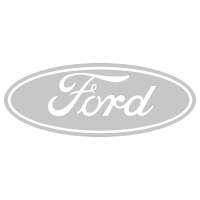 If you are looking to travel luxuriously, look no further. FairLifts can arrange the perfect helicopter business charter to any location in Bethel and the surrounding area. A helicopter will let you avoid the unnecessary complications of airports and beat the traffic on the ground. 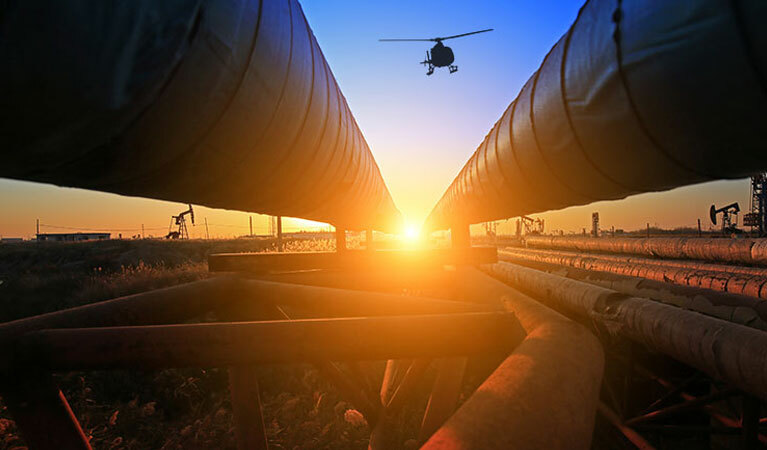 An oil or gas operation can benefit from the use of a helicopter. 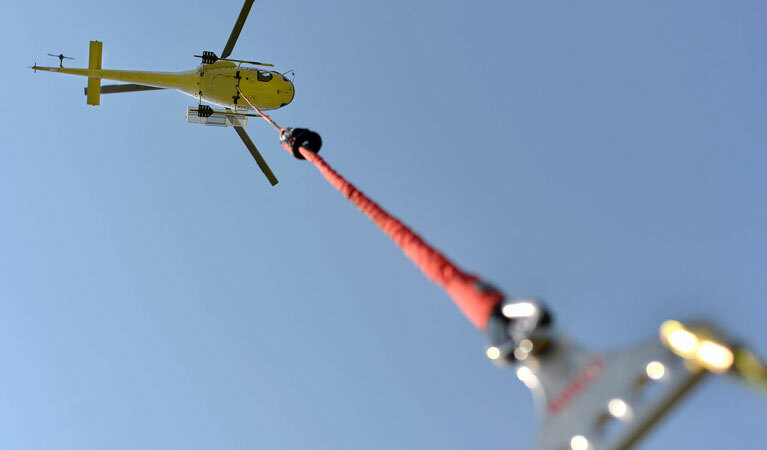 A helicopter can, for example, help perform a timely pipeline survey, detect leaks in piping and assist with emergency services, and help transport personnel to where they need to go. If you are looking to make the task of installing power lines easier, look no further. 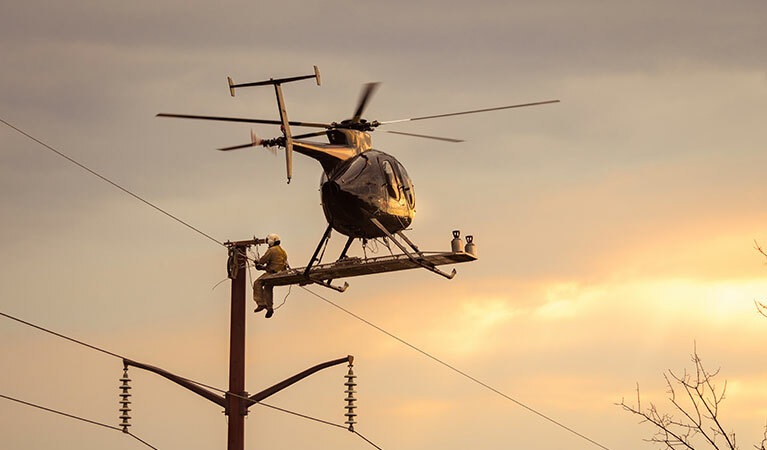 A helicopter performs many tasks from the heavy lifting required when installing a utility pole to helping “needle” wire. In addition, a helicopter can perform a survey, transport necessary personnel, and perform various other heavy lifting pursuits. 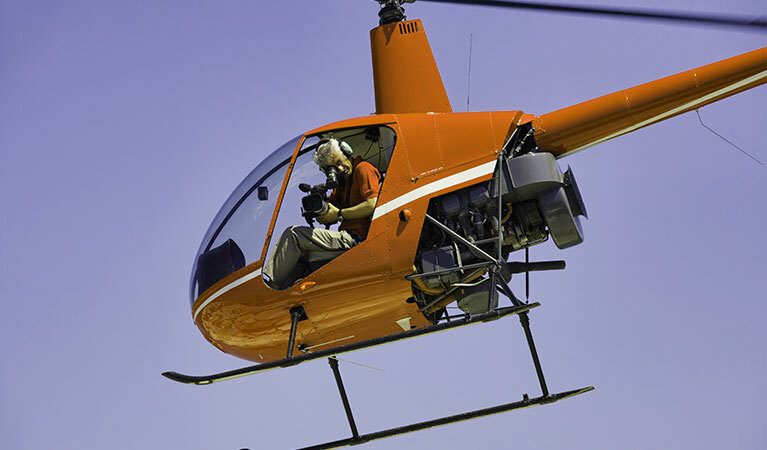 When it comes to filming for businesses, a helicopter can be an important asset. Having helicopters take photographs or videos from above creates a unique view that you just can not get from the ground. 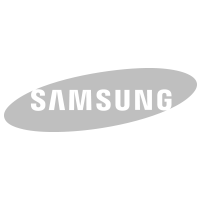 These images can play an important role in many businesses. A helicopter can help cut down on the time it takes to perform agricultural services. 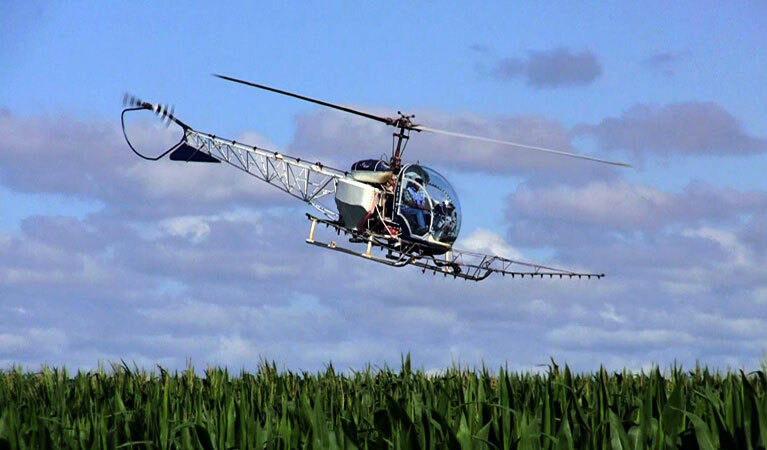 This includes aerial crop dusting services; a helicopter can spray for weeds and pests, provide frost prevention and treatment, and water your field. All of this can increase your crop yield. There are many reasons you may require an aerial survey. A helicopter can help with this. Often times an aerial survey provides more information (because of the view) than a land survey can. For example, this can come in handy when performing a wildlife survey. FairLifts partners with certified pilots and crew members to bring you a variety of helicopter services. Team members are standing by, ready to assist you by answering your question and providing a quote for helicopter services in Bethel, AK. Discover the ways that you can put industry-leading helicopter solutions to work. 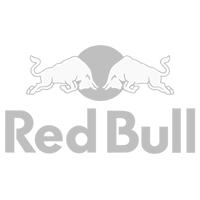 You can also submit an online customer contact form, a quick, 24-hour response.